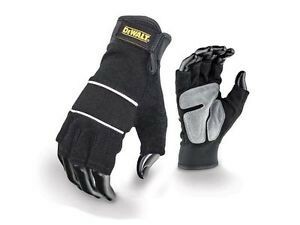 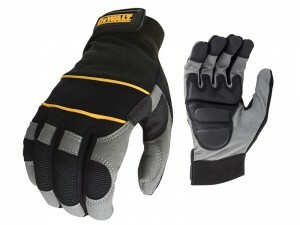 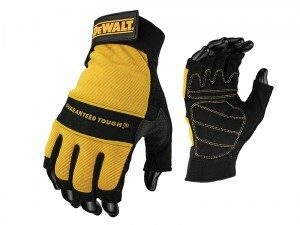 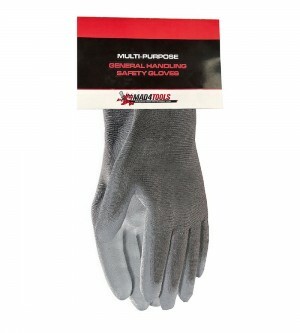 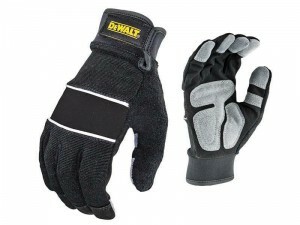 Protect your hands from all types of dangers and hazards in the workplace with our extensive range of Hand Protection and Safety Gloves. 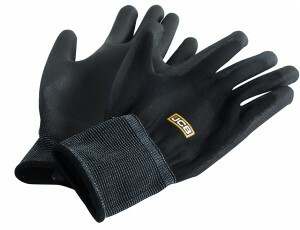 All at low prices! 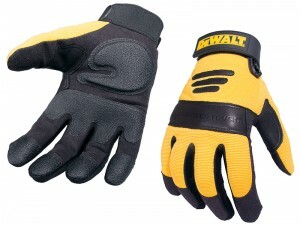 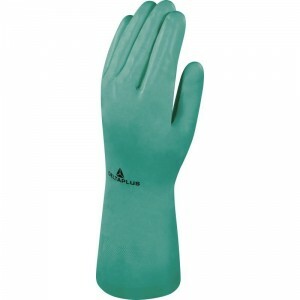 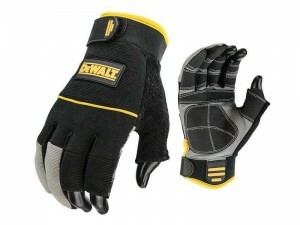 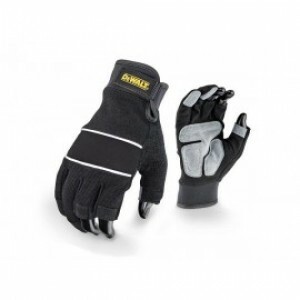 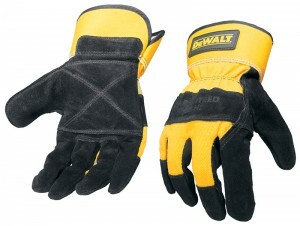 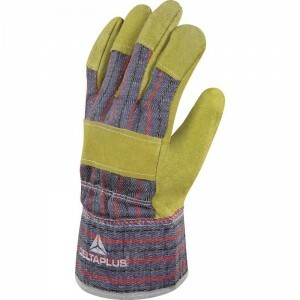 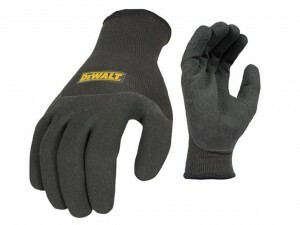 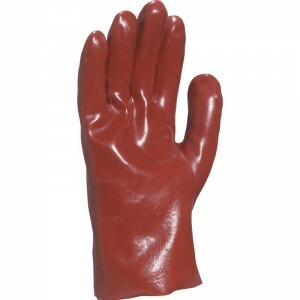 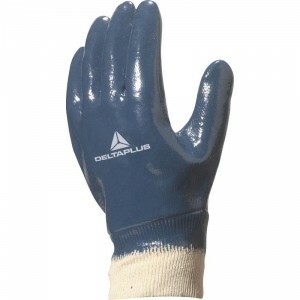 Browse through our range of safety Rigger Gloves, Nitrile Gloves, Cut Resistant Gloves, Puncture Resistant Gloves, Chemical Handling Gloves, General Handling Gloves and many more. 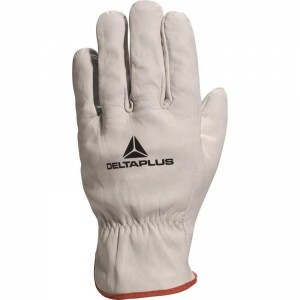 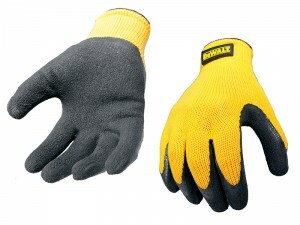 We only supply safety gloves from quality manufactures at the forefront of the latest technology to ensure the ultimate safety protection, brands such as Polyco, Hex-Armor, Turtleskin, Uvex, Showa and Eski. 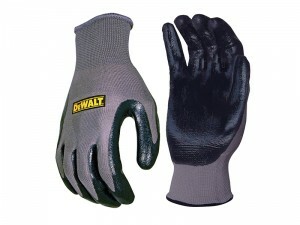 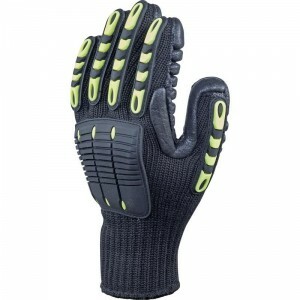 Buy online today for fantastic savings and low prices well below RRP.